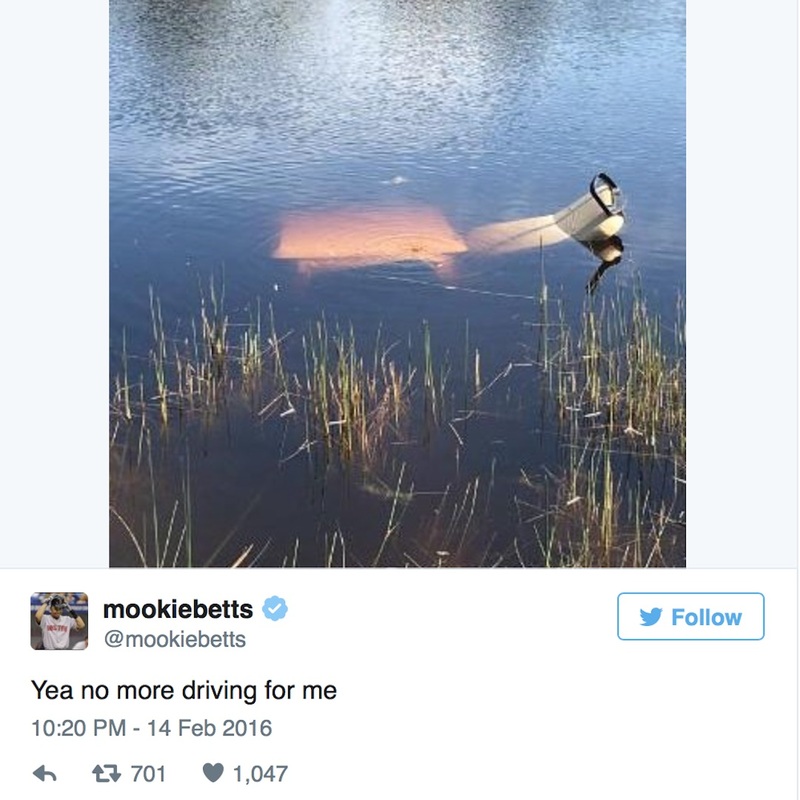 Mookie Betts, a young outfielder for the Boston Red Sox, had a bit of a mishap on the golf course at the weekend. This is what occurred. Best stick to baseball Mookie! We love the name by the way. 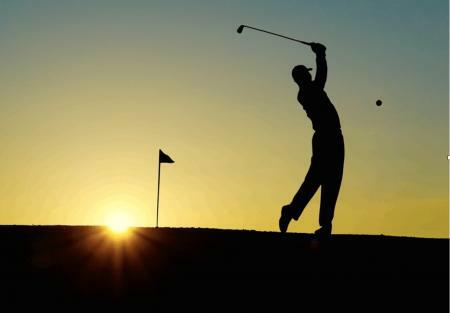 For more mechanical fun click here or on the image below to see a robot hitting a hole in one on the 16th at the Waste Management Phoenix Open.